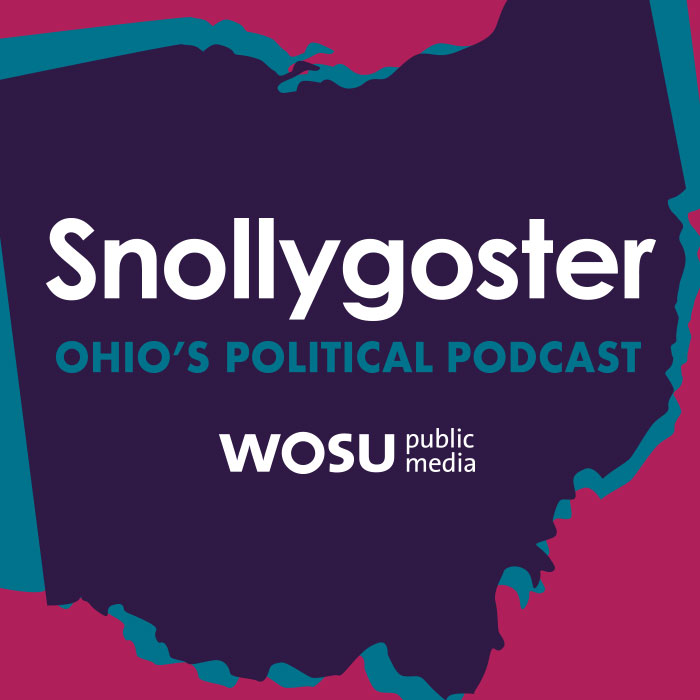 Snollygoster, produced by WOSU Public Media, is Ohio’s new political podcast. Every week, hosts Steve Brown and Mike Thompson bring in-depth analysis and hopefully some humor to help you understand all of the week’s biggest news stories. In their first full episode, Mike, Steve and guest host Ann Fisher look into the National School Walkout, a kerfuffle over state jobs numbers, and the continuing fight over gun control. What exactly is a Snollygoster, anyway? Mike and Steve speak with Mark Forsyth, a British author and wordsmith who once gave a TED Talk about the silly-sounding word. What’s up with the new jobs reports from the Kasich administration? The governor went on the defensive this week after The Columbus Dispatch said recent job growth has failed to live up to the hype of a governor who made jobs his main issue. Then, the Kasich administration amended its numbers. 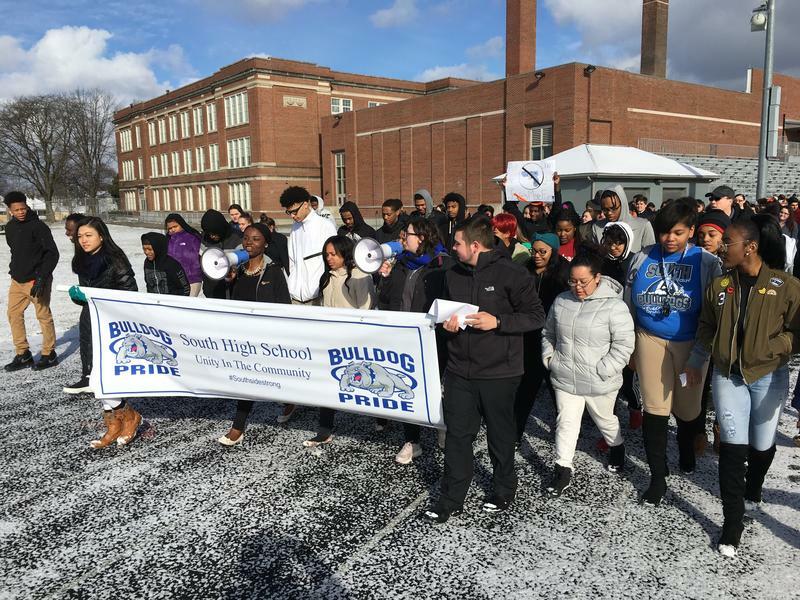 Hundreds of Central Ohio students joined their peers around the country on Wednesday by walking out of class to push lawmakers to make schools safer. Most schools let students participate, while at least one Ohio district promised discipline. Gov. Kasich loves appearing on national TV, so on this recurring segment we’ll follow the governor’s wandering talking head, wherever it takes him. This week that was New York City, where he was discussing trade. Listen to Snollygoster on the WOSU Public Media mobile app, on Apple Podcasts, or wherever you get your podcasts. Snollygoster, a new, in-depth and seriously irreverent look at Ohio politics, is coming to your podcast feed. Beginning on March 15, each week hosts Steve Brown and Mike Thompson will dig into the top politics stories from Columbus and around Ohio. We’ll talk with politicians, reporters, insiders and other news-makers. Gov. 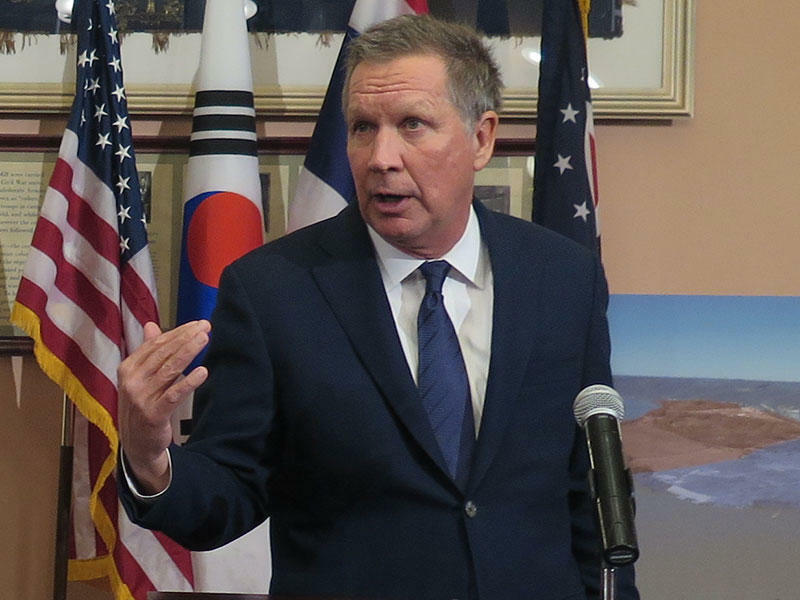 John Kasich is sounding off about a report over the weekend saying that his job creation record for the last two years is only slightly better than that of his Democratic predecessor, Ted Strickland.